Prices ranging from Rs2.84-2.89 have been deemed too costly by the state as the foreign developers who posted the lowest bids blamed high charges at the Raghanesda Solar Park where the projects had to be based. GUVNL has form when it comes to cancelling solar tenders. 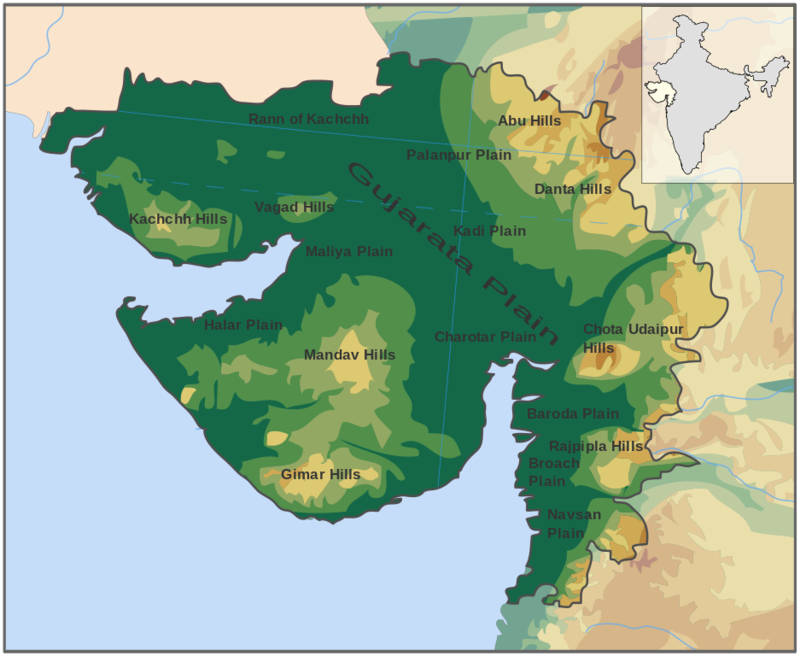 The Gujarati state government has cancelled the results of a 700 MW auction held last month, blaming an “high tariff”. Softbank-backed SB Energy appeared to have secured 250 MW at Rs2.84 per unit while Finland’s Fortum (250 MW) and France’s Engie (200 MW) had each quoted Rs2.89. Interestingly, the entire 700 MW auction was ‘won’ by foreign companies, although it has proved a short-lived success. The decision was conveyed to the developers yesterday during a meeting attended by Raj Gopal – the state’s additional chief secretary in the energy department – and officials of Gujarat Urja Vikas Nigam Ltd (GUVNL), the implementing agency. Barely four months ago, a 500 MW auction held in the state matched India’s record low price of Rs2.44 per unit. The steep rise in the latest auction irked the nodal agency. Developers attributed the rise to high charges levied at the state’s Raghanesda Solar Park, where the 700 MW of projects were to have been located. Previous auctions were not location specific. It is the second time GUVNL has cancelled an auction. In April last year, a 500 MW procurement was cancelled as the eventual tariffs were “on the higher side”. The lowest tariff in that instance was Rs2.98 per unit. Another GUVNL auction is scheduled by the end of this month. To meet the renewable purchase obligations of its utilities, Gujarat wants operational solar power capacity of 5.5 GW – plus 1.5 GW of wind capacity –by March 2022.